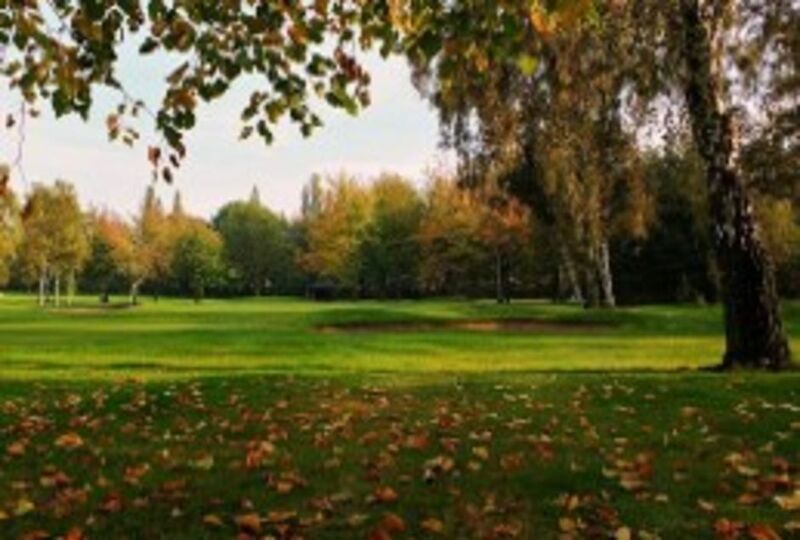 Visitors are always given a warm welcome at Wakefield Golf Club, whether you are solo, a fourball, a society or a corporate party. Our aim is to make your day as enjoyable as possible and encourage you to return. Tee times can be booked for parties of 12 or more and meals can be selected from our catering packages. Smaller parties can choose from the club’s daily menu. 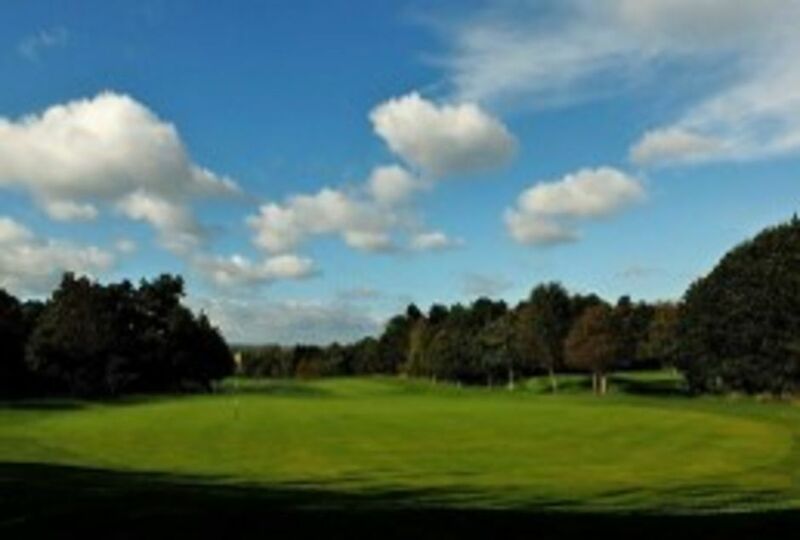 Our Professional staff are happy to assist with your competitions – nearest the pin, longest drive etc and check your cards for you, which leaves you with little to do apart from enjoy your day!